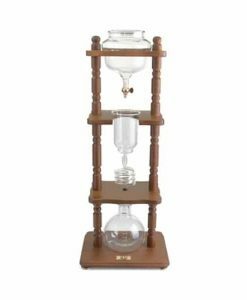 Make your own coffee at home with our selection of cold drip coffee makers! 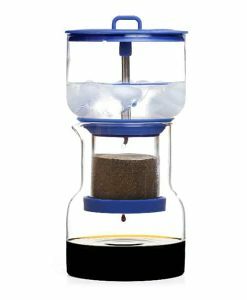 Cold brewed coffee uses cold water to extract coffee over a prolonged period which creates a smooth beverage that can be served over ice or as is. 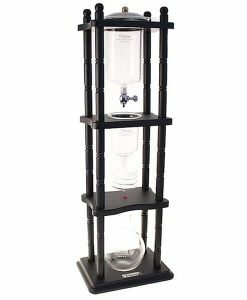 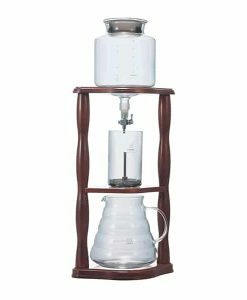 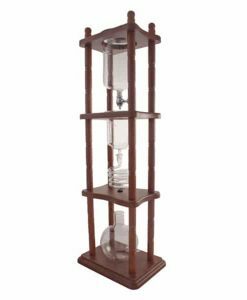 The process of cold drip coffee leaching flavour from the coffee beans produces a different chemical profile from conventional brewing methods which reduces the amount of caffeine and fatty acids. 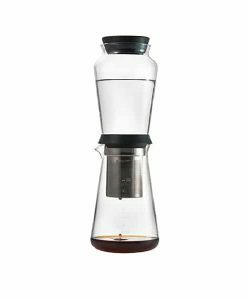 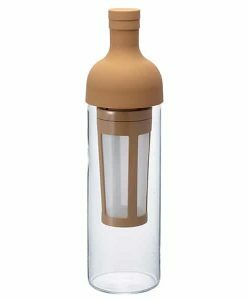 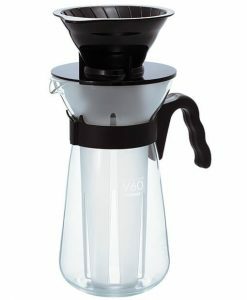 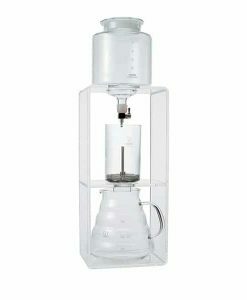 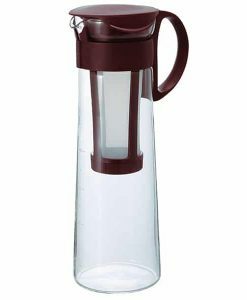 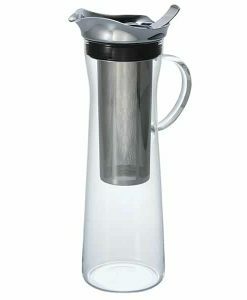 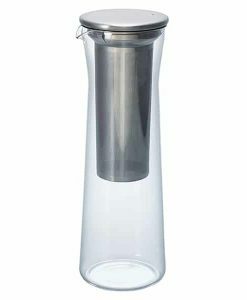 Segafredo stocks cold drip coffee maker brands such as Hario, Tiamo, Yama and Bruer.